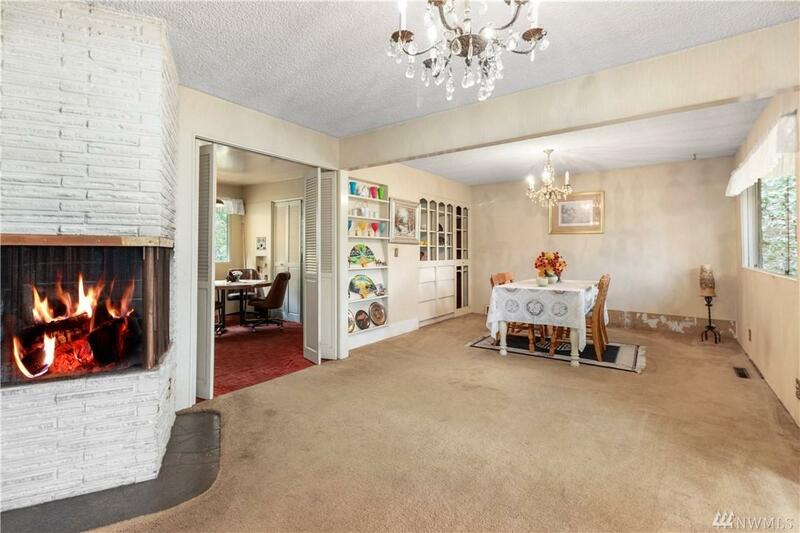 Looking for your dream home? 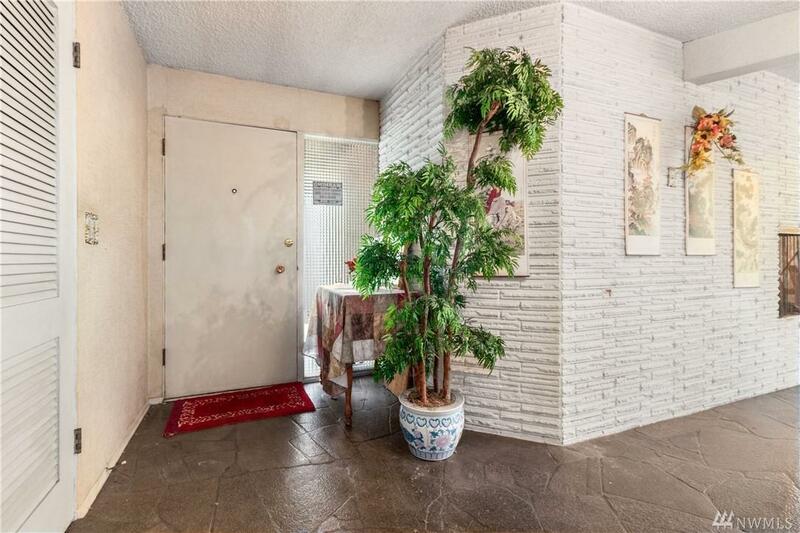 Potential abounds in this Shoreline Mid-Century rambler. 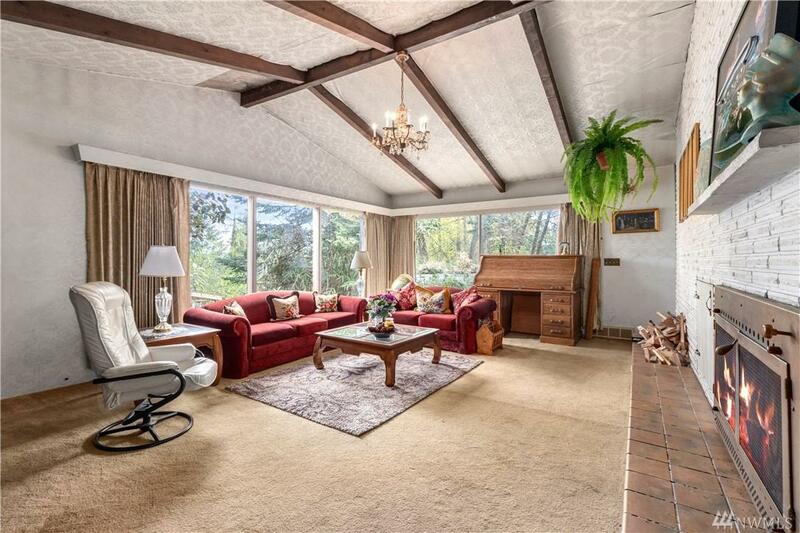 Large sunken living room with cathedral ceilings, four masonry fireplaces, floor-to-ceiling view windows and two garages, each with a work shop, all on a nearly half-acre lot. Expansive back and front yards feature a large terrace, gardening and parking for six cars. 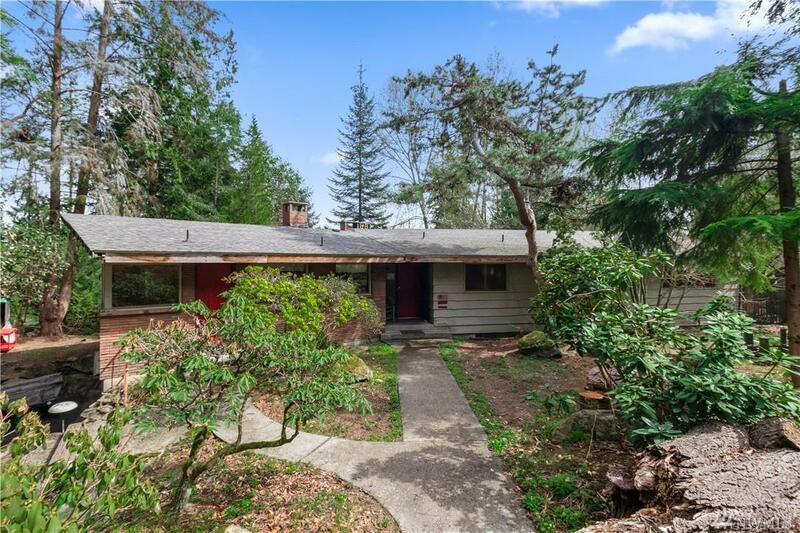 Located on a secluded cul-de-sac with convenient access to I-5, transit, future light rail and other amenities. Imagine the possibilities!